Audio Push is definitely a great rising hip hop duo doing big things! The first time I remember checking them out was at a Wale show last year, and they've been killing it since. Look forward to checking out 90951, which will be released on September 23! 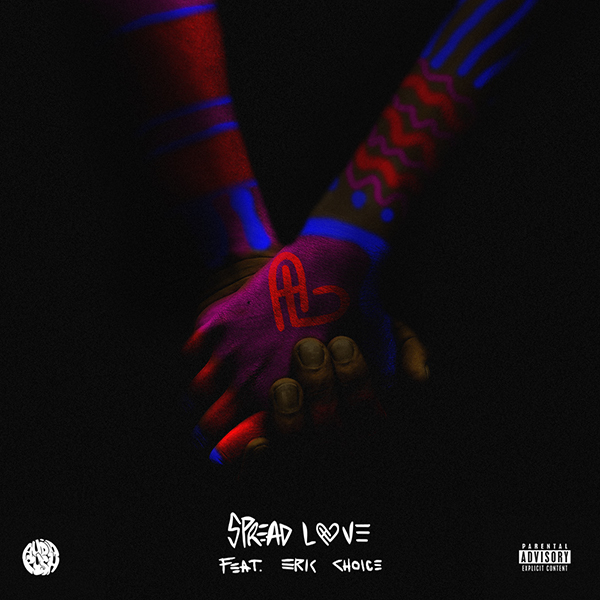 What do you think of "Spread Love?"